Our product range includes a wide range of box polyethylene bags. 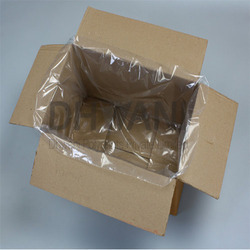 Brand Dhwani Poly Prints Private ltd.
We are the leading manufacturers and suppliers of Box Polyethylene Bags. Looking for Box Polyethylene Bags ?